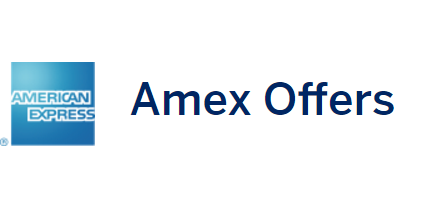 To see if you have AMEX offers in your account just login to your AMEX account, click on any of your cards to go the activity page, click on “AMEX Offers For You,” and save the offer to your account. 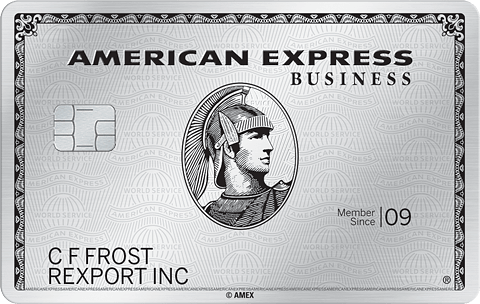 You can find AMEX card welcome offers here. Always check all primary and secondary card offers, as secondary cards will often have offers that the primary card does not. Offers can fill up at any time, so be sure to save them to your account today! Most offers allow you to make multiple purchases to reach the threshold, but always check the offer for the full terms. 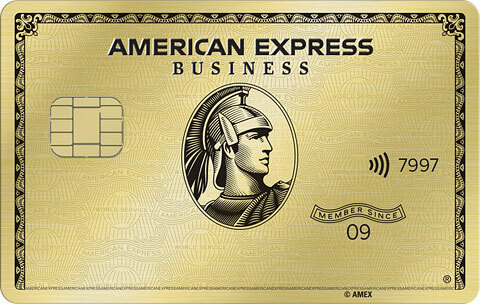 Don’t forget to also take advantage of AMEX Platinum benefits at Saks, Uber, WeWork, and Dell. 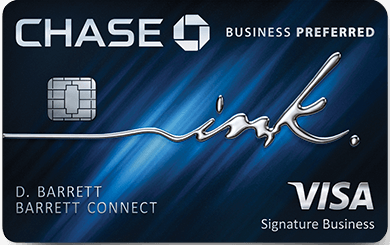 5K points for spending $250 at Hugo Boss through 5/12. 4.5K points for spending $150 on Turo car sharing through 8/20, plus save $25 with this referral link. Find other great targeted offers in your account? Hit the comments! 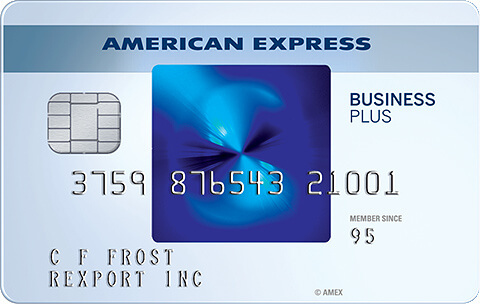 6 Comments On "Targeted AMEX Offers Roundup: Save At Marriott, Hilton, Sam’s Club, Turo, Cell Phone/Cable Bills, And More"
Would adding an offer to a secondary card remove that offer from the secondary card cardholder’s primary account? 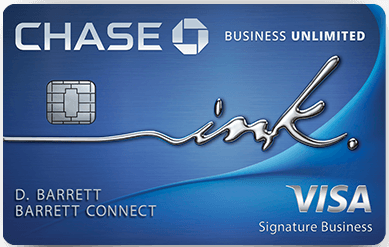 For instance, if John Doe is a secondary card holder on Jane Doe’s account (Jane is the primary), and John has a separate sign on for his secondary accounts, would adding an offer to John’s secondary accounts remove it from his primary accounts? Would this still occur if John did NOT have his social associated with the secondary cards? It most definitely will remove the offer on Johns primary, or other cards. I can’t say for sure about ur second question in a situation where Johns social is not associated. But I think they connect the dots either way and remove the offer. Does cell phone offer work for Project Fi? I remember when it was a brand new platform, there were all sorts of reports of people using it for insurance fraud (rent you a messed up car, blame you for it, and either charge you for it or make an insurance claim. But regardless, you got a messed up car). has it gotten better since then?